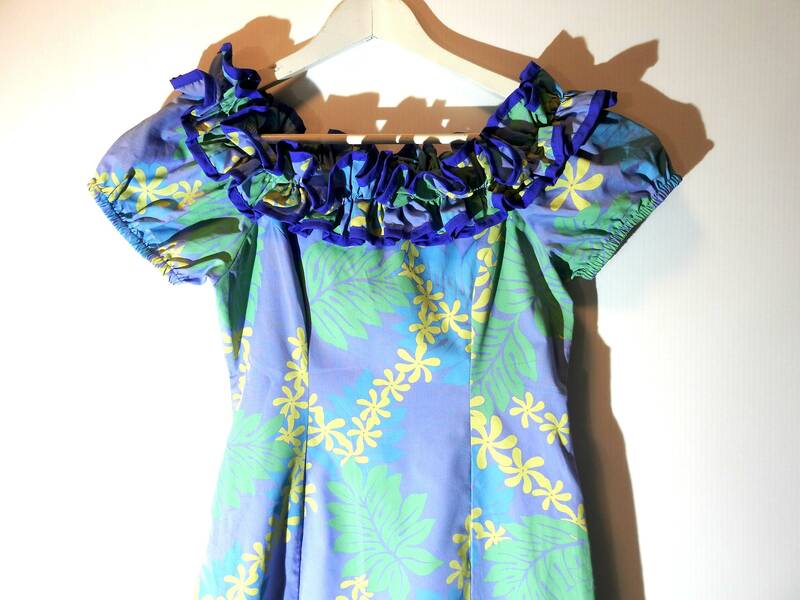 Looking for some cute and floral off shoulder luau dresses for women? 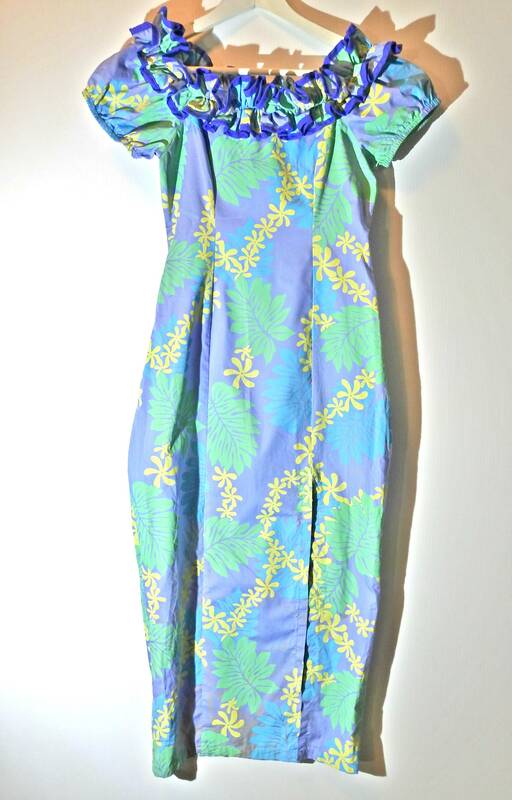 Fall in love with this flirty summer dress outfit! 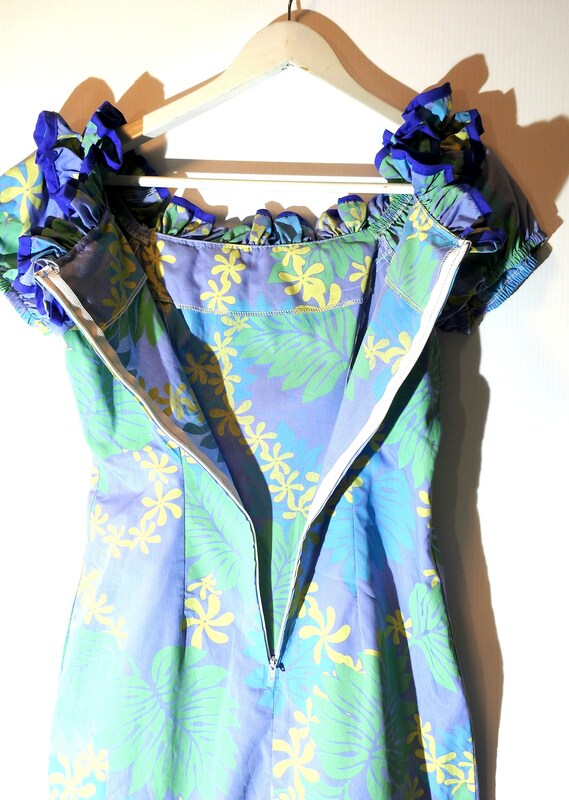 • Floral print, light blue, royal blue, and mint. 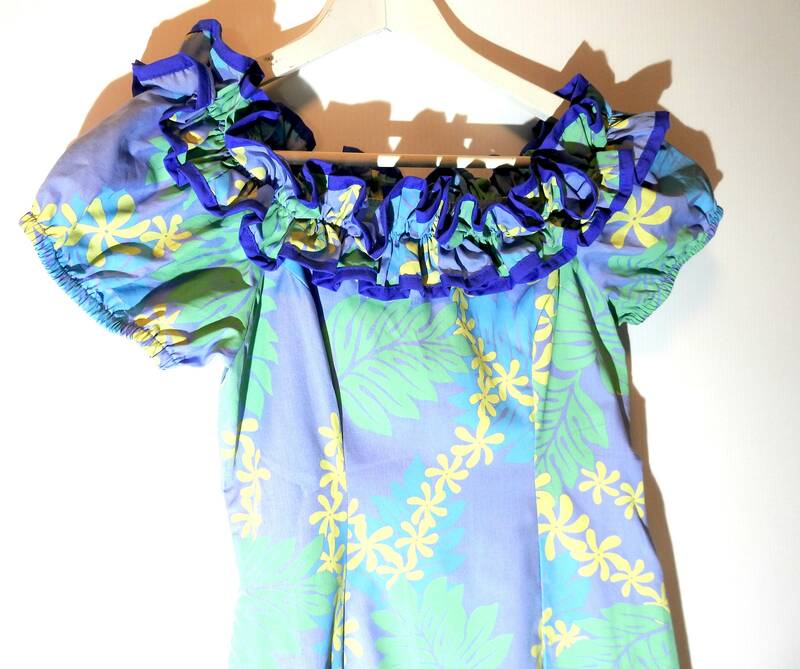 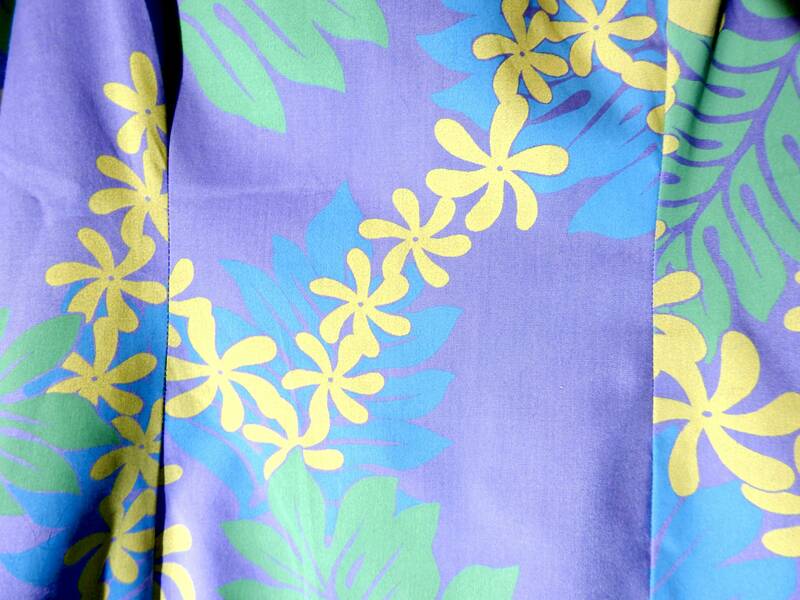 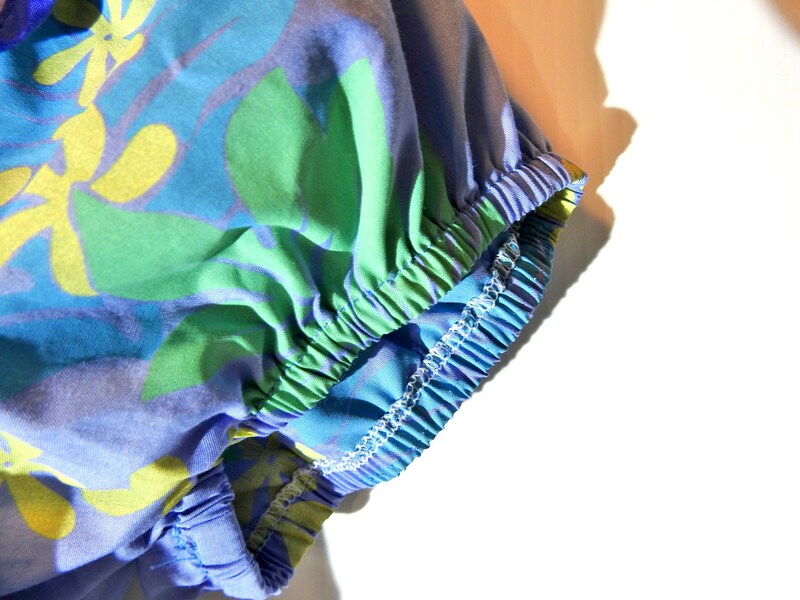 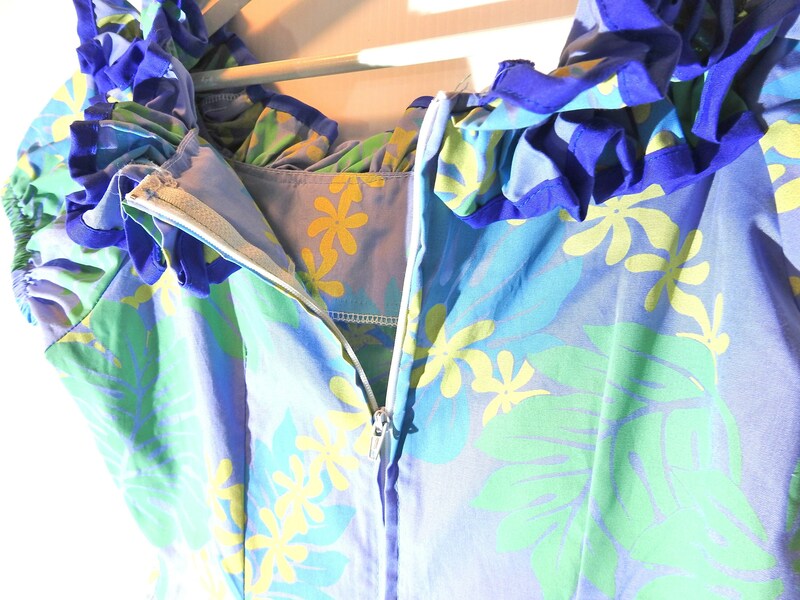 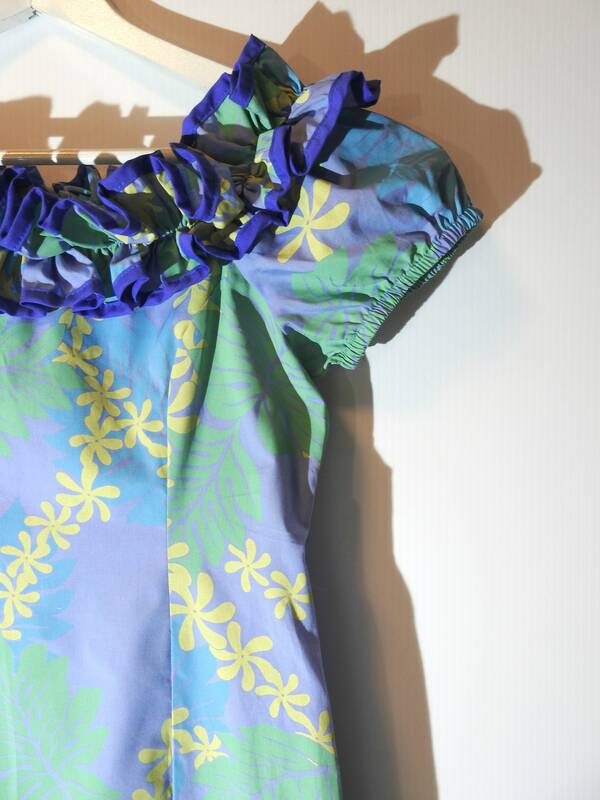 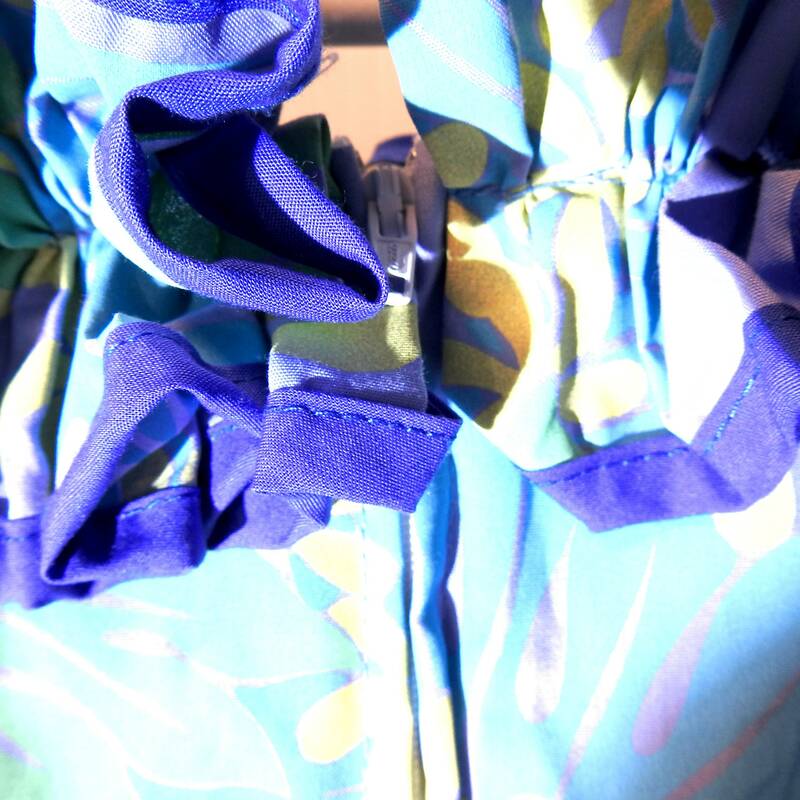 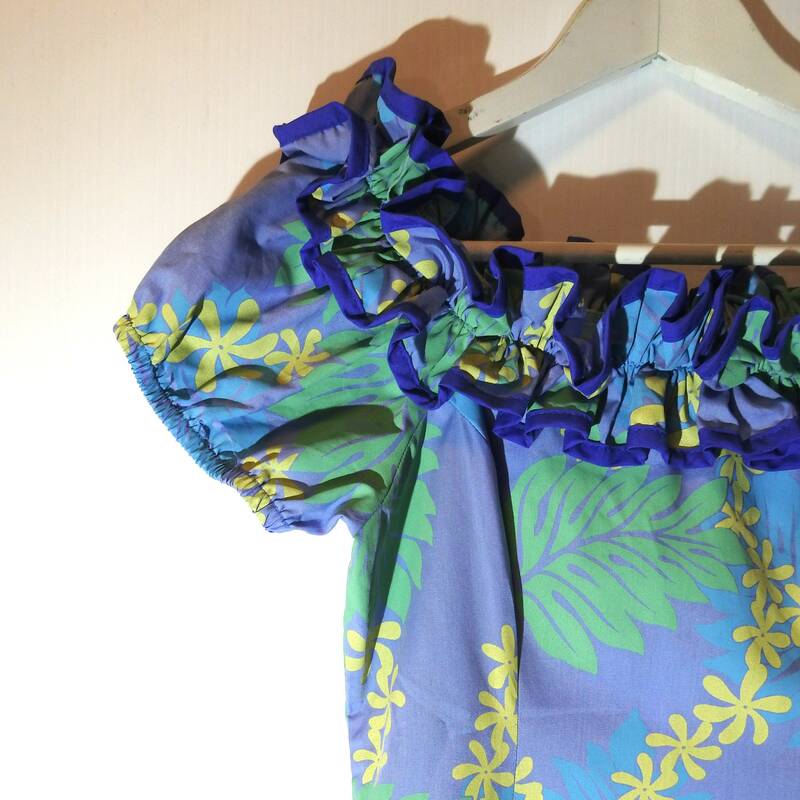 Thank you for exploring my boutique and this tropical blue floral ruffle dress.